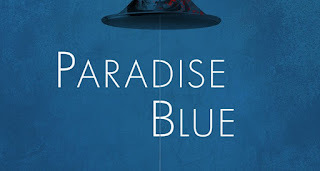 So, a bit more about Dominique Morisseau's Paradise Blue. It is the late 1940s in Detroit's Black Bottom. Meet trumpeter and club owner Blue (Underwood), who has to decide whether to sell his club in some sort of urban renewal effort, which threatens to displace the people and businesses in Black Bottom and use the proceeds to attempt to run away with Pumpkin from his demons and his past. I admired this piece and had a wonderful evening at the world premiere of Paradise Blue - my first WTF production - and look forward to one day seeing the other two plays in the The Detroit Projects 3-play cycle. I definitely see August's Wilson's influence on Ms. Morisseau. 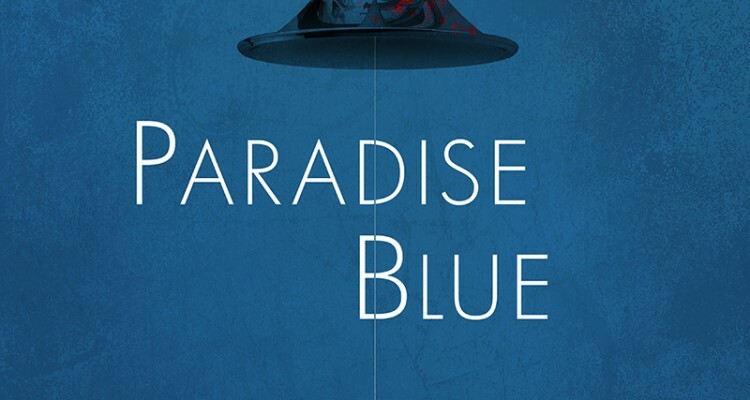 I would though have to agree with the NYT review of the production and say that Blue is the weakest link in the play. We all know that no one can outrun a demon. With that said, forget about Blue (Sorry Blair) and let's meet the beautiful, sultry and mysterious Silver (De’Adre Aziza), who rents a room at Blue's place. She steals the show. Theatergoers I am sure could not tear their eyes away from her sway.